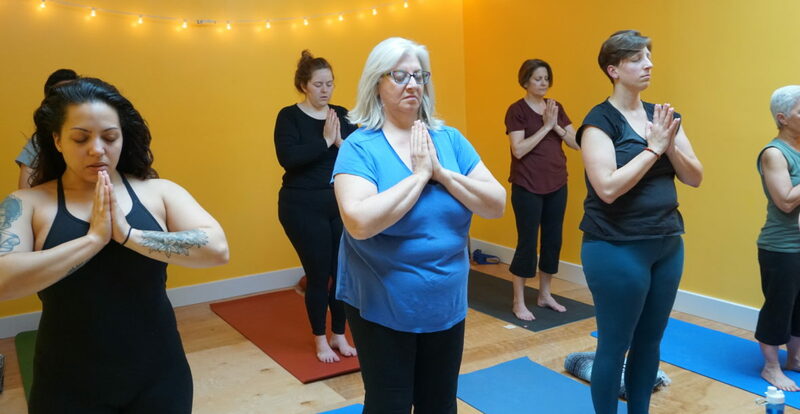 Rainier Beach Yoga – Community. Compassion. Transformation. Sign up for FREE meditation!